The Craigieburn Eagles Basketball Association is inviting Greenvale Grizzlies teams to join a basketball tournament during the upcoming school holidays – running from 9am Friday 5 October with Grand Finals concluding on Sunday 7 October. A FREE t-shirt for team members for team entries received by Sunday 9 September – entries close on 28 September. 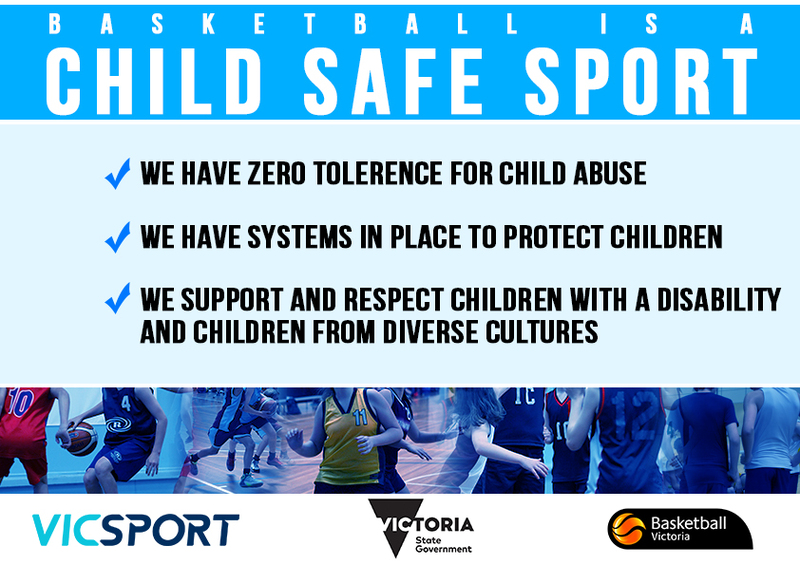 There are already over 40 teams entered in age groups from 8 and under mixed through to 15 and under girls and 17 and under boys – as well as teams from Craigieburn, you will also have the opportunity to play against teams from Mill Park, Wallan and Strathmore. Trophies will be awarded for 1st and 2nd place in each age group as well a trophy for the MVP in each Grand Final game. If your team wishes to enter, and you are currently scheduled to play in the Broadmeadows domestic competition on Saturday 6 October, simply advise the organisers when you submit your team entry and they will schedule your games accordingly. Please feel free to submit your team entry form via email to a.vitali1@optusnet.com.au or for further information email or ring Angelique on 0421 488 330. Don’t forget your FREE t-shirt if you submit your entry by this Sunday!! This entry was posted in Dates to remember, Events and tagged school holidays, tournament by greenvalegrizzlies. Bookmark the permalink.